Scythebill 11 is here! As always, download here, and please let me know if you have any problems, let me know either on Google+, Facebook, or by email. 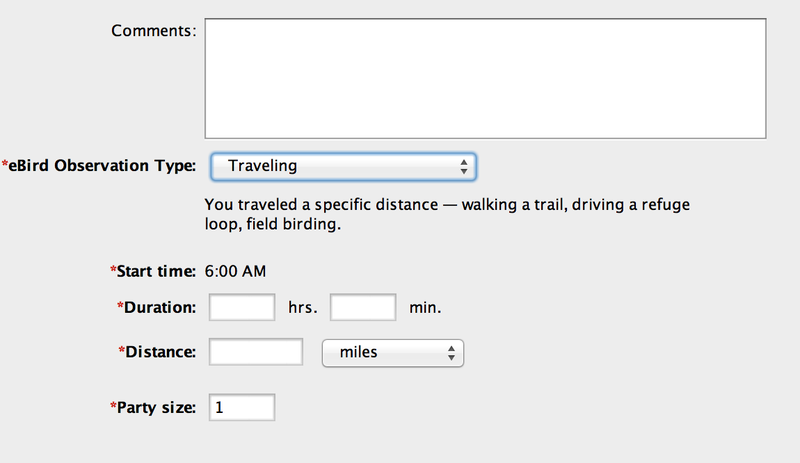 Much better eBird support - Scythebill can store start times, duration, distance, etc. - and rapidly get that data to eBird. International names! Tired of seeing bird names in English? There's now 20 different languages available. And if you'd rather use scientific names, that's possible too. Last, but not least, the IOC 5.1 upgrade, announced last week. There's lots of smaller improvements too! Another big new feature is international bird names! If you use the IOC checklist, you can get bird names in 20 different languages (plus English, of course). Most of these are 90-95% complete, though a few (Portuguese, Estonian, and Hungarian) are a bit sparser. 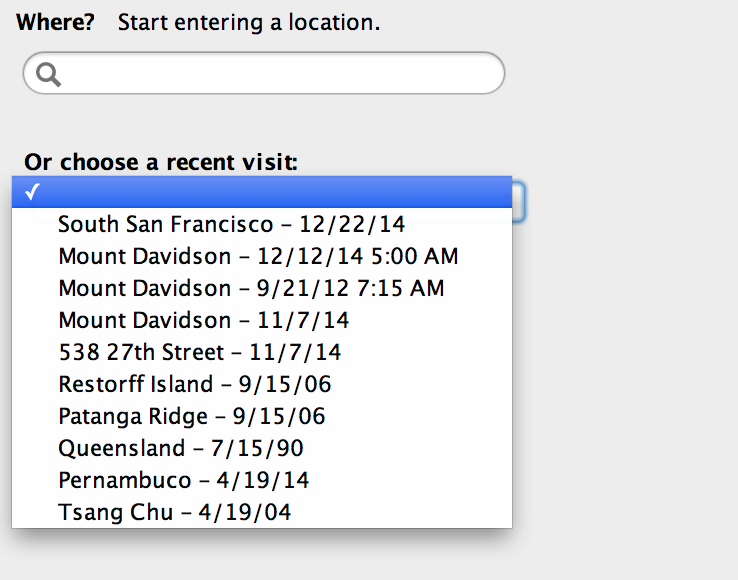 There’s now a much smoother experience editing data from your old outings. Before, if you realized you’d made a mistake - missed some species, added some others incorrectly, forgot to enter a count, and so forth - you had to tediously find sightings one-by-one. Now, just go back to Enter sightings, enter the date and location, click Next - and you’ll be right back where you were, with a full list of sightings from that visit. Zack W. did a huge job, reconciling checklists for 11 US states! Michigan, New Jersey, New York, Oklahoma, Ohio, Rhode Island, Tennessee, Utah, Virginia, West Virginia, and Wisconsin all are up-to-date with rarities set. And Bill D. reconciled the checklists for Georgia and Indiana - we're down to just five US states that need touching up. The "Clements" checklist is now listed as the "eBird/Clements" checklist - it was renamed that a couple of years ago.